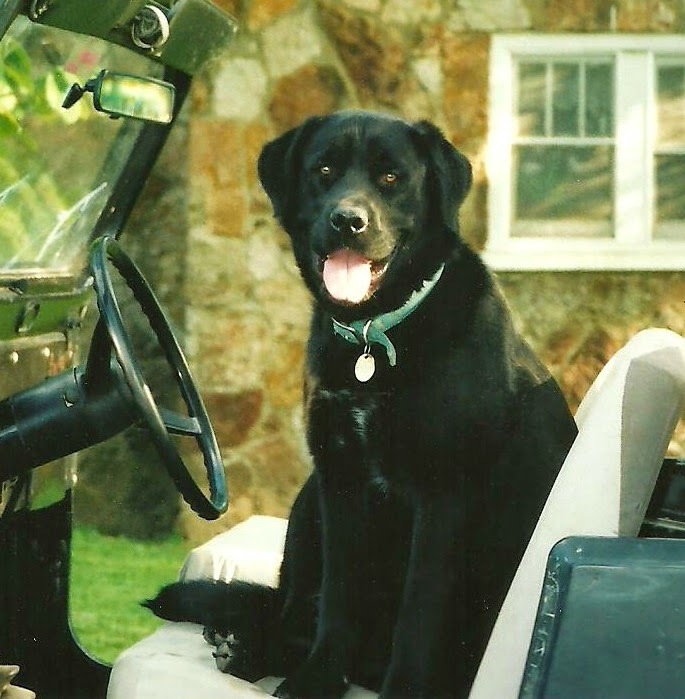 Stone Cottage Adventures: The Ojai Wrap Pattern Tour Begins! The Ojai Wrap Pattern Tour Begins! 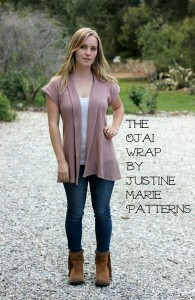 Are you as excited as I am that Justine Marie Patterns is releasing The Ojai Wrap Pattern?! It is a PDF sewing pattern for a short sleeved shawl collar wrap cardigan with a slight high low hem. 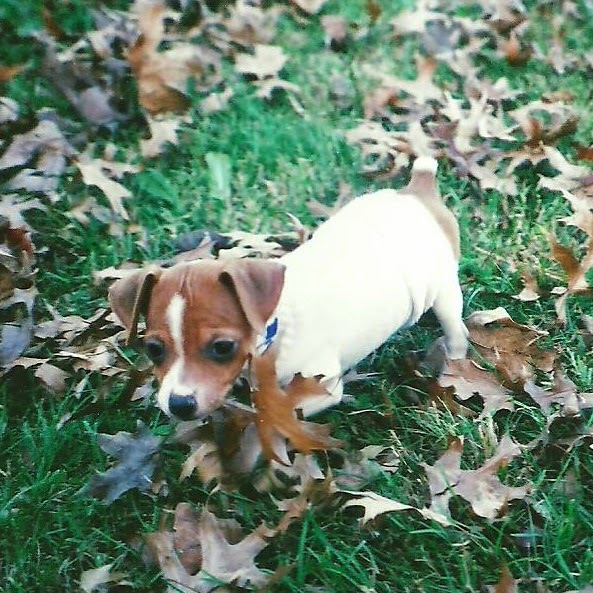 Justine is the author of one of my FAVE blogs, Sew Country Chick. She hosts the very inspiring monthly link party, Design It Yourself Exercise Your Originality. While I'm not really on that designing level yet, I LOVE seeing what everyone has created. When she invited me to be part of her pattern tour, I just about fainted! I can't wait to show you mine! I've made three so far! THREE! Yep! The pattern is that fun! I love these. I cant wait to see your 3 you've made.